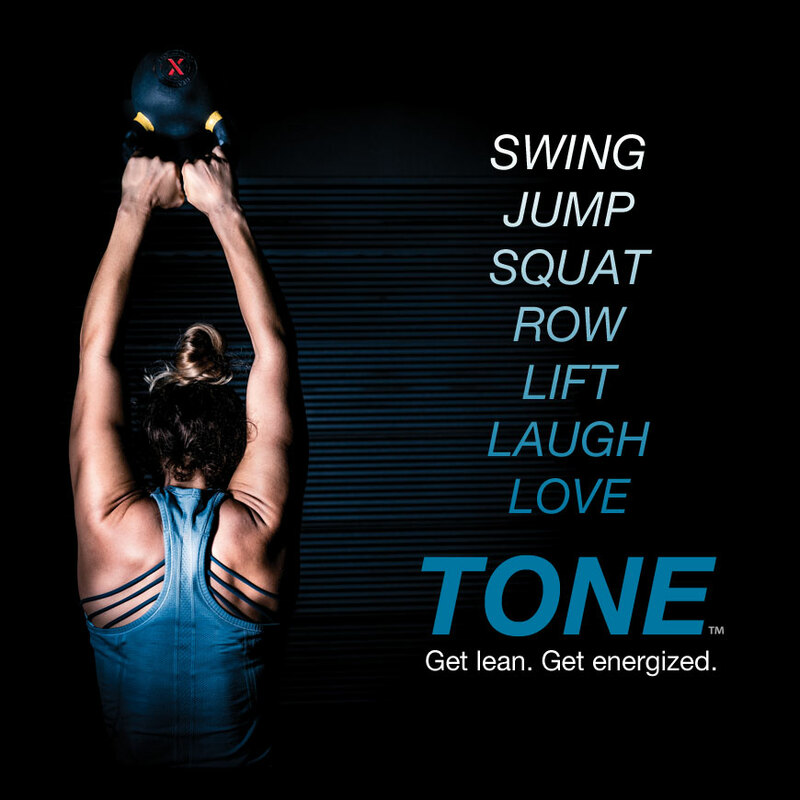 TONE focuses on high-intensity, functional movements that build muscle definition and strength without bulkiness. All-in-one functional fitness including technical gymnastics, olympic weightlifting and high-intensity cardio workouts. If health and fitness are your top priority, work one-to-one with FVCF owner and head coach Casey Anderson. Have you ever had that friend that’s always there for you? The friend that shows up when you need them the most and never lets you down? That’s us. We show up and are here for you. We push you when you need it, help you up when you fall, always shoot straight, and celebrate your wins. 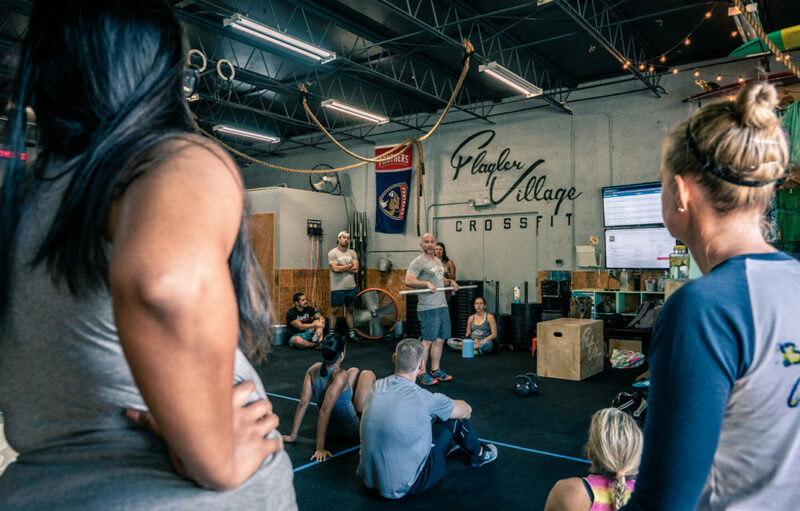 Flagler Village CrossFit and Fitness isn’t just a gym, we’re a support system. If that sounds personal it’s because it is. 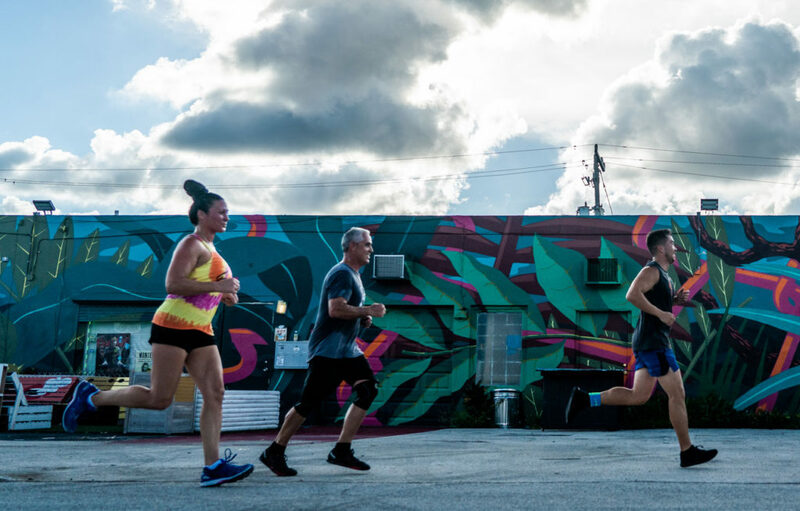 There is such a positive, encouraging environment; you can’t help but have fun even during the toughest workouts. The coaches are very knowledgable and watch for proper form, which makes me feel secure in my movements while gaining strength. Plus you can bring dogs! Whether you’re traveling, switching gyms, or trying CrossFit for the first time, Flagler Village CrossFit is a great place to call home. 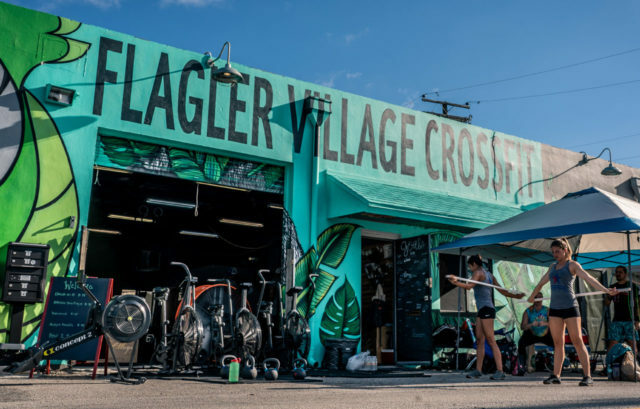 I highly recommend Flagler Village CrossFit! Brings a great mix to the area! Great coaches and welcoming community! I was always intimidated to try it but after a few classes I felt much more confident in myself. Excellent coaching staff. 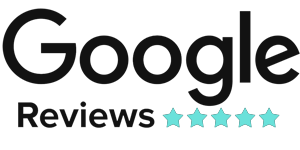 They always have great events scheduled (like yoga, swimming, beach volleyball, etc.). Join Flagler Village CrossFit if you want to get in shape fast and have a community around you to keep you committed to staying in shape. I’ve seen everyone from high school kids and their parents, to people just out of college and thirty somethings that are out of shape and trying to keep up (me), to parents of one of the coaches.